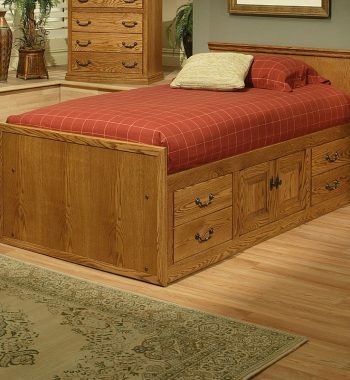 Traditional Oak Full Bookcase Headboard. 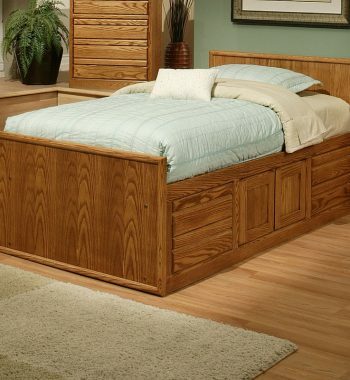 Traditional FULL Open Bookcase Headboard. 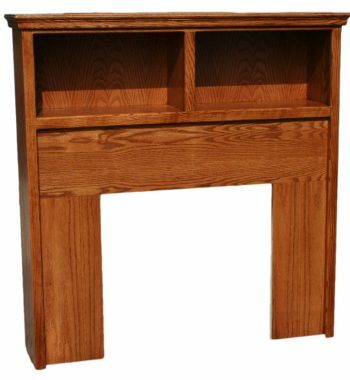 Traditional Oak Twin Bookcase Headboard. 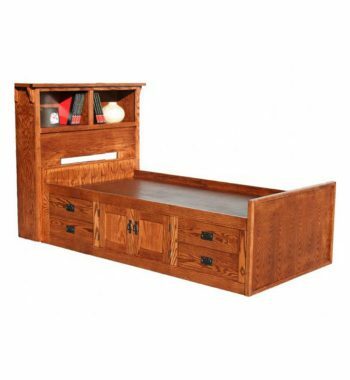 Traditional TWIN Open Bookcase Headboard.